Her heart aches without him, and she still doesn't know how he really died. It seems that everywhere she turns, someone is hiding yet another clue. As Jennie seeks the truth, she finds herself drawn ever deeper into a series of tricks and lies, secrets and betrayals, and begins to wonder if she had every really known Will at all. 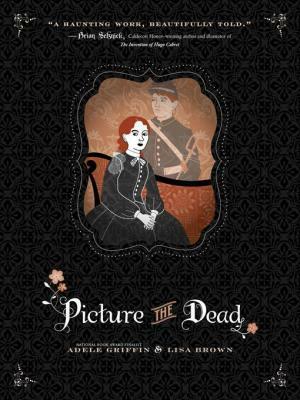 Picture the Dead is an unearthly romantic tale set in the civil war era. Jennie lives with her aunt and uncle and is engaged to their son, Will. After Will's death, his brother, Quinn, returns home injured. Quinn is moody and quiet and very reluctant to talk about the trials of war. However what he does tell Jennie disturbs her greatly. The Will that Quinn tells her about is not the Will she knows. Desperate to find the truth Jennie seeks the help of the supernatural. What she uncovers is far worse than she ever imagined. The story is told from Jennie's point of view. It also contains sections in the book that look like a scrapbook. The pictures in this book have scribbling underneath them expressing Jennie's feelings about that particular picture. This is an unique way to help convey the main character's feeling. Lisa Brown did a fantastic job. This really added to the book. I like that this book takes part during the civil war. 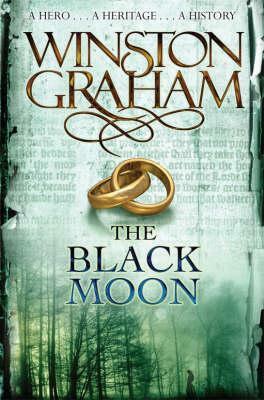 The authors combine history with superstition and spins it into this mysterious tale of romance and intrigue. This was an enjoyable read from start to finish. I found myself caught up in the story line eager to uncover the truth with the heroine. Overall this was a really good read. It is haunting, creepy and eerie. Although there is quite a bit of drama, I think this book would be appropriate for kids twelve and up. It's fairly clean with only a little war time violence. However you might get chills while reading this book. *I received a copy of this book from the publisher for review purposes only. 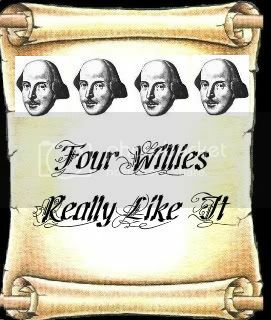 This in no way influenced my opinion of the book. Nothing to see right now.